The future of chemical M&A looks promising at first sight, but being successful will be more complex moving forward, says Thomas Rings, Lead Partner of A.T. Kearney Middle East Energy Practice and Member of the A.T. Kearney Board. After a record year of mergers and acquisitions (M&A) globally in 2017, with a flurry of mega deals finally closing, there is a prevailing sense of optimism among chemical executives for 2018. Yet according to our recently published M&A report, although many expect a sustained level of activity in the short term, the landscape appears to have changed significantly – and the next wave of M&A looks to be far more challenging. Certainly, chemical companies in the GCC will need to reassess their M&A strategies if they want to support their downstream strategies with M&A and capitalize on the many opportunities ahead of them. Although the M&A activity in the Middle East has remained on a very low level in 2017, it proved a record year for chemicals M&A on a global basis. Despite the number of completed deals seeing only a small upsurge, the value of those deals was up significantly on previous years – largely due to the closing of several so-called mega deals. Having been announced in the years prior, these huge transactions finally came to fruition after often lengthy anti-trust processes and pushed the deal value to a new record high of USD 231bn. As a consequence, the pipeline for pending deals has since then halved in value – with the USD 66.3bn Bayer-Monsanto transaction the only one of this scale still outstanding. This means, that while the outlook is generally bullish for 2018, the M&A landscape is now looking very different and increasingly complex. The pipeline has shrunk, deal sizes are likely to be far lower, prices are high and spot-on targets are getting tougher to find. Next year will likely not have the same value because there are no imminent large deals on the horizon. There has been a lot of activity in the past years – with several of these transactions triggered by activist investors. Most of the focus has been on specialty chemicals, accounting for almost 45% of the deal value – while there was less emphasis on the trade & distribution or petrochemicals & basic chemicals segments. For 2018, specialties is likely to see further gains as players face mounting pressure on gaining scale and maintaining a strong position in the consolidating specialties chemicals segments they compete in. The study shows that the majority of the chemical executives surveyed believe the outlook is positive, with global M&A likely to grow over the coming year. 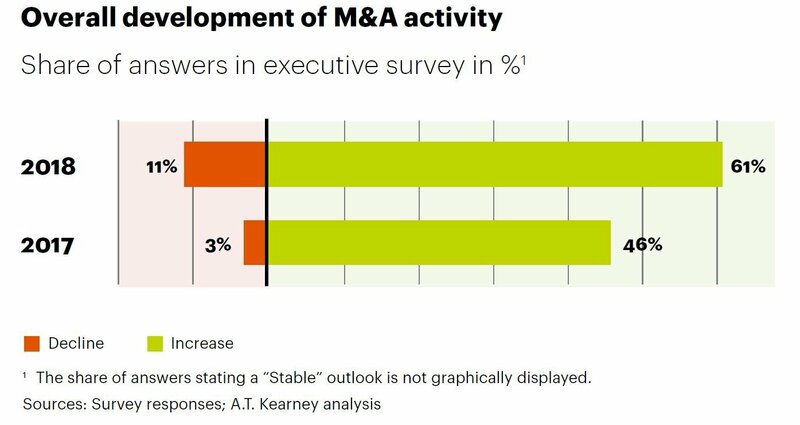 Some 61% of respondents expect an increase in M&A with only 11% pointing towards a decline. Interestingly, the regional view is rather more modest – and almost pessimistic. In the Middle East, for example, only 39% are confident of heightened activity with 14% thinking a drop is more likely. M&A activity in the region has been relatively subdued for a number of years, with large deals few and far between. There have been only a few high-value transactions over the past decade – namely SABIC’s purchase of GE Plastics over 10 years ago and more recently Saudi Aramco’s 50% joint venture with LANXESS. As a result, GCC players are somewhat lacking in experience compared with their peers in Europe, the US and even in Asia. Companies in the Middle East will therefore need to step up and reassess their M&A strategies if they want to remain competitive and ultimately develop their value chains further downstream. Most of the sizeable European and American players have been very active in M&A in recent years, actively managing their portfolio and understanding how to generate value through buying and selling. They have developed strong M&A skills and some are now almost working like an ‘acquisition factory’. 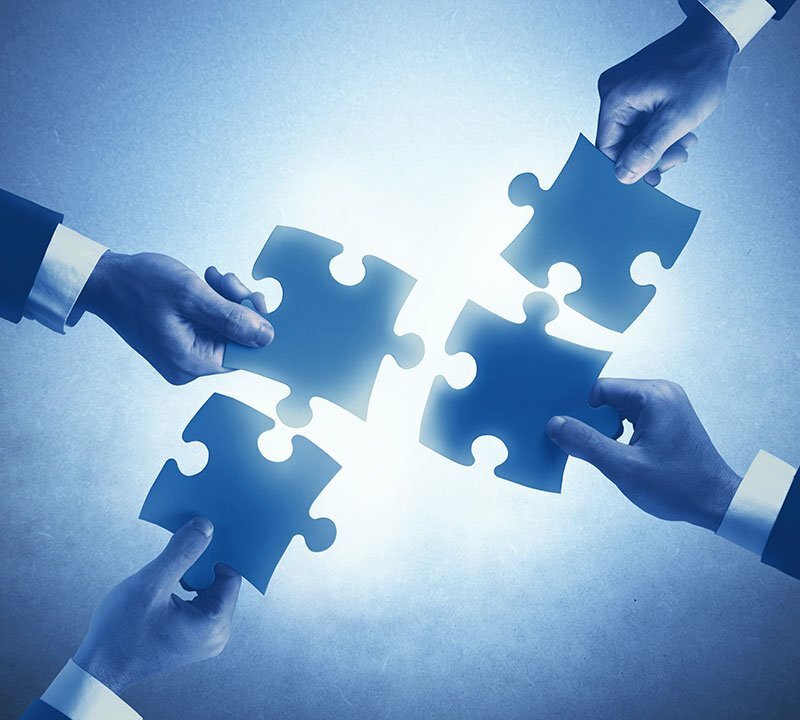 They already have the expertise and specialized teams in place – but the situation is quite different in the Middle East where players will really have to catch up and play the M&A game if they are to achieve their communicated M&A strategies. GCC players are wanting to increase their value capture from their hydrocarbon resources, and this leads to a strong focus on developing their product portfolios further downstream, to derivatives and even specialty chemicals. This requires the adoption of different business models, and joint ventures are not always the best solution. GCC players need to gain access to downstream, close-to-customer technologies and global markets to make their downstream strategies work. M&A in many cases will be the best, and sometimes, the only way to achieve this. Even though the report shows 35% of respondents see the lack of available targets as a key impediment for M&A overall, savvy players should still plan ahead, re-examine their M&A strategies and carefully identify potential targets – even if they are currently unavailable. They need to prepare and not only start looking at a target when it comes to market. All of the leading players around the world have their list of target companies and carry out pre-due diligence so that when that a target becomes available, they are ready. They can no longer afford to have a wait-and-see approach if they want to be successful in chemical M&A. Planning and preparation is vital and players need to ensure targets are appropriate to the company’s strategy, decide which parts of the business will be kept and integrated to capture synergies, and which will be sold. 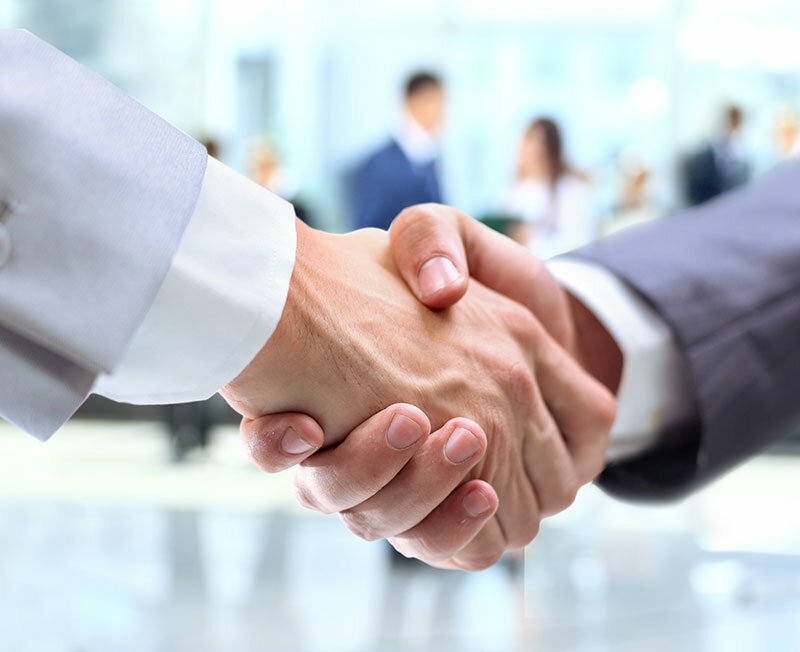 Among the most significant chemicals M&A in the Arabian Gulf region is the planned Sipchem-Sahara Petrochemicals merger, which if successful could create a USD 3.9 billion chemical company. In March 2018, Sipchem said it was planning to resume proposed merger talks with Sahara after recent changes in the regulatory framework in Saudi Arabia. Further announcements will be made at the appropriate time, the company said. The two companies called off a planned merger in 2014, citing an inadequate regulatory framework in the kingdom for the collapse. The Saudi Arabian government is currently updating and introducing new laws with the aim to diversify its economy and create an investor-friendly climate for privatization. On 19 October, 2017 it issued the “Amended Merger & Acquisition Regulations” which is expected to boost deal activity in the Kingdom in the coming period. There will be fewer and fewer spot-on targets that represent the perfect fit for the buyer anymore. This will even increase further, the more consolidated the specialty segments get. Multiples and margins are high, the M&A space is very competitive, and often there will be no other choice than buying targets that also have segments in their portfolio, that do not fit the buyers primary interest. The report shows that deals are becoming far more complex – they require a broader set of skills than in the past. Players now have to unlock the value of some of these transactions and make sure the investments that are made are good for the company. Value creation will get far more complex and there is greater pressure to achieve synergies – and that needs specific expertise and experience. This is why we believe what we call the ‘simple endgame’ is over.